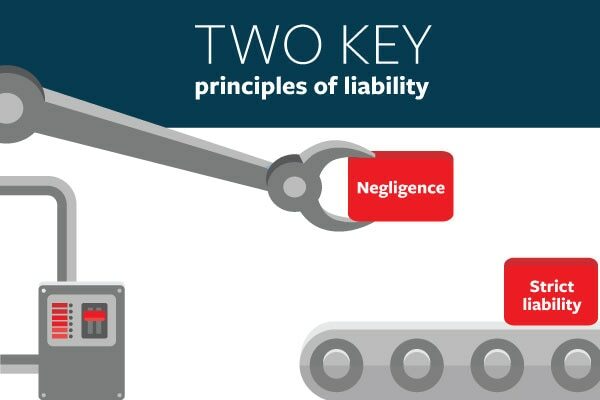 Travelers Insurance: Two Types of Liability | Zeiler Insurance Services, Inc.
Understanding the legal theories of liability can help you understand the risks you face. Travelers recommends you look at your entire product life cycle in a holistic manner to better understand your liability exposures and identify opportunities to better protect your business, brand and reputation. We work with businesses of all types and sizes every day, and our experience can help you construct a risk mitigation program that fits the unique needs of your business.